Thank you for your interest in Nottingham Trent University (NTU)! 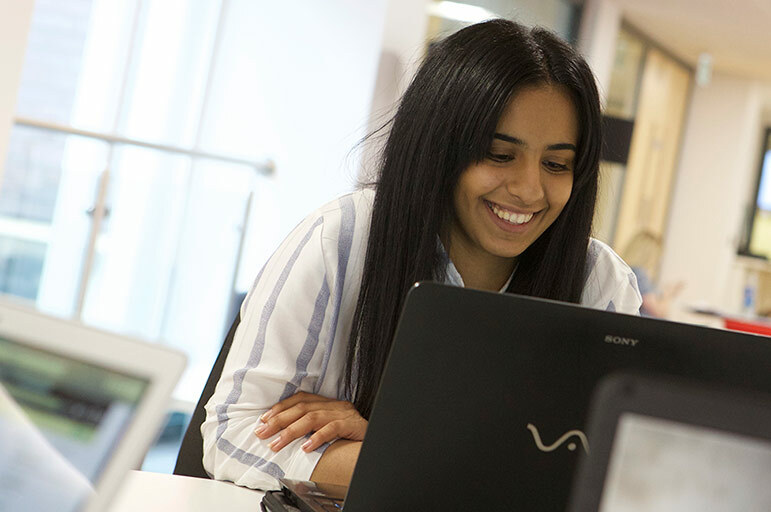 There are plenty of ways to keep in touch with us and connect with the NTU community of current and prospective students. We know that applying to university can be a stressful process, from completing your application to fulfilling the conditions of your offer. You'll be sent lots of useful information throughout the application cycle to help support you during this time, from advice and guidance to information that may be of interest, such as accommodation and finance. You'll also be the first to know about our open events, designed to help you find out more about study and life at NTU. There's loads of ways to keep up-to-date with what's going on at NTU, meet prospective and current students and find out first about exciting news and events on-campus. Like us on Facebook or follow us on Twitter - join in the conversation using the hashtag #NTU. We're also on Pinterest, Instagram, Flickr and YouTube, where you'll find lots of useful videos, offering everything from application advice to tours of our campuses. Also in Thank you for your interest in Nottingham Trent University (NTU)!